Corporate Debt Solutions Global adopt a ‘customer lifecycle approch’ providing services that include ‘white paper credit management’, commercial recoveries and debt collection to pre-legal guidance and support. CDS work with debtors to minimise issues and disputes to our clients’ advantage. If that isn’t possible our partnership network of solicitors, barristers and legal representatives are tenacious in protecting our clients’ rights and work tirelessly to recover our monies should the need for legal intervention arise. 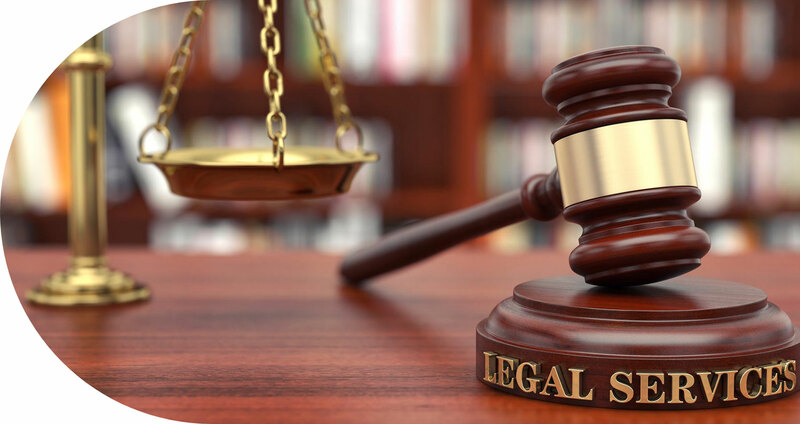 We support our legal partners liasing with the client in devising the right strategy, deciding the appropriate tractics and planing the work whilst communicating clearly about costs and win within budget. Corporate Debt Solutions Global have a legal partnership network spanning all seven continents providing local services across the globe.